Comments: 3 Bedroom 3 Bath Split Level with cathedral ceilings rear deck, wonderful level fenced backyard with a shed. 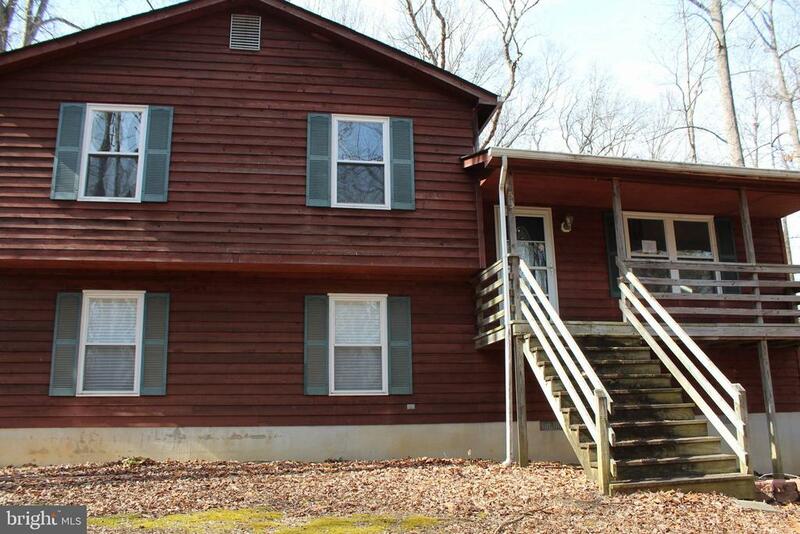 Private wooded setting makes this a fantastic buy. New Stove and dishwasher are a bonus!